In honor of National Stress Awareness Day, I’m presenting a product roundup of relaxation! 21 Drops offers 21 different portable and collectible rollerball variations containing oils for common ailments. 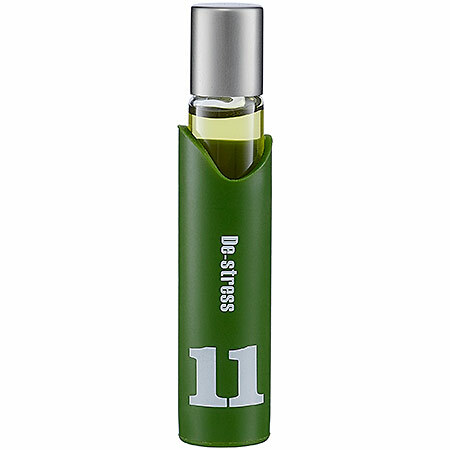 The comforting De-Stress blend is a combination of frankincense resin oil, lavender flower oil, ylang ylang flower oil, and German chamomile oil. Roll on your wrists and temples to stay calm and collected. The texture of this stuff is seriously like soft whipped butter in the best way possible. 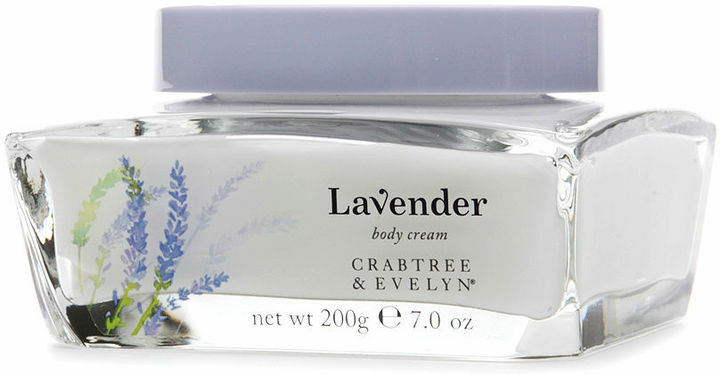 The rich emollient cream smells divine and creates velvety smooth skin. It’s like a big moisturizing hug. Bubble away your troubles with the fresh scented Gloomaway bubble bath. 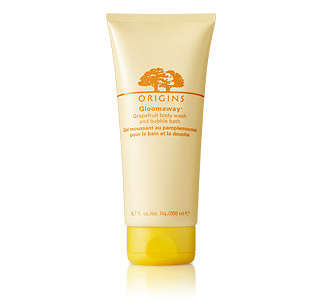 The mood-boosting grapefruit scent will promote happiness while the creamy cleanser gets you feeling squeaky clean. Gloomaway is formulated with essential oils of grapefruit, field mint, and sweet oranges. Just try to step into a feel-good foam bath like this without soaking away the sad. Not possible. There’s no crying in bubble baths! Not only does this treatment oil counteract the negative effects of stress, but it can also help combat acne and soften the skin. The soothing, multifunctional blend combines advanced organic silicones with calming essential oils of sandalwood, lavender, orange and sage. 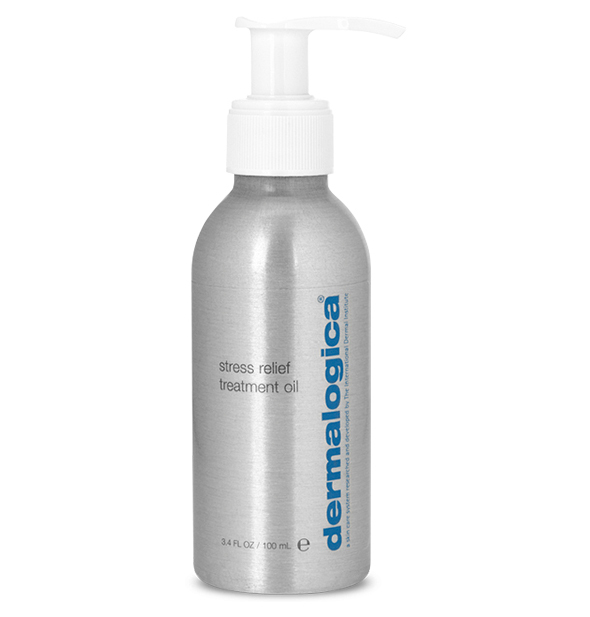 Naturally-purifying extracts of tea tree, lemon, and ylang-ylang add to the team of stress fighters and skin conditioners. Use it as a scalp treatment for ultimate relaxation, add a few drops to your bath or lotion, or smooth it on directly. 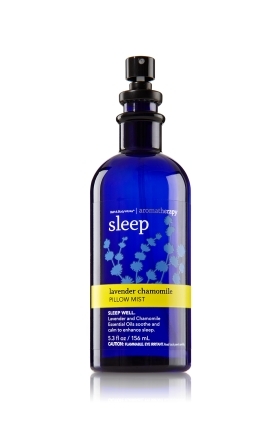 No matter how you decide to apply this versatile treatment oil, it will amplify your relaxation level. Now, who wants to give me a scalp treatment?